Adjusting to a new culture presents romantic opportunities for single people. Is dating a good or bad idea? What are the potential pitfalls? Are there cultural barriers or expectations to consider? To Date or Not Date? 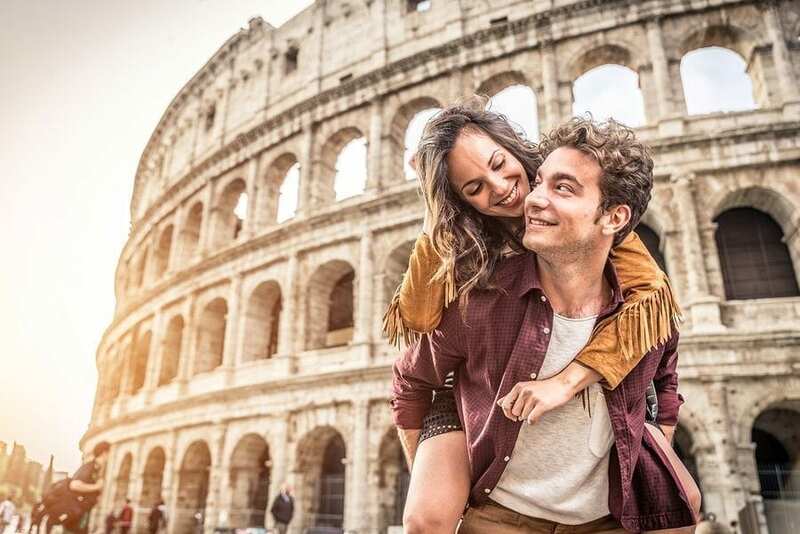 Dating can be many things, even accidental.North American culture cultivates an understanding of dating that involves both spending time together and shared activities. Too much time or not enough time may imply a committed dating relationship and lead to questions that should be answered. Some people consider time spent together as platonic and just part of a friendship, while others assume significantly more from a lot of time spent together. Dating is known by many different names.Ruiz tells how in the girls’ dorm, a South American showed up to court his beloved (uncommon local phraseology). Words and phrases like hook up are slang for intimacy, while other words need to be clarified through questions (ie. Attached, going out, seeing someone, going together, etc.). Dating can occur during group events. Sometimes group events can act as intimate venues. These might include going to concerts with friends, going to a school’s athletic events or serving as volunteers together. In other words, dating may appear in settings that do not necessarily involve candles and fancy dress. In fact, some cultures highly emphasize a more community-based, collectively shared dating experience. You just have to learn these culturally unique nuances.